The personal injury attorneys of Goldberg, Goldberg & Maloney represent clients who were injured in all types of car accidents, including those that were caused by drunk drivers. If you or a member of your family was harmed by a drunk driver, it is important to speak to a lawyer who has experience with drunk driving accident claims. Our law firm understands that drunk driving accidents must be handled differently from typical car accident claims in order to maximize the potential compensation for clients. If the other party is convicted of driving under the influence of drugs or alcohol, we may be able to pursue punitive damages. Punitive damages are intended to punish the other party and to discourage others from behaving so recklessly. This means that a victim can receive additional compensation beyond the value of pain and suffering, lost wages, medical expenses, property damage and other losses. As a law firm that also practices in criminal court, we are well positioned to monitor every relevant aspect of a criminal drunk driving case. Bars, restaurants and other establishments that hold liquor licenses (legally referred to as Dram Shops) are responsible for damages caused by anyone who is over-served alcohol at their place of business. We will find out where the drunk driver who injured you was drinking before the accident. Our investigations often reveal witnesses who can testify that the drunk driver had been served after they were already intoxicated. 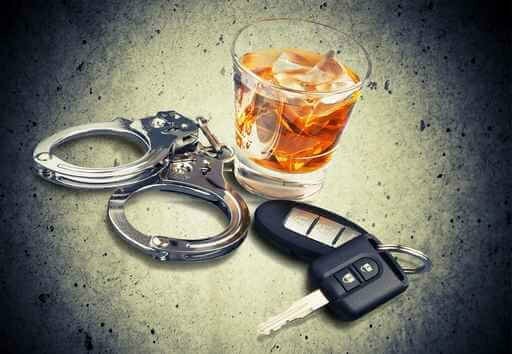 We have successfully represented DUI victims in numerous drunken driving accident claims. In one case, the driver was so intoxicated she could not walk to her car by herself. Employees of the bar helped her into the car. She promptly drove off and injured our client. In another case, we recovered damages for our client from the drunk driver and from two bars where he had been drinking. We have also represented people who injured themselves after being over-served in a bar or restaurant.